Regardless of our current circumstances, we can have hope for our future because even in the midst of God’s discipline we know that His ultimate plans are for our good. 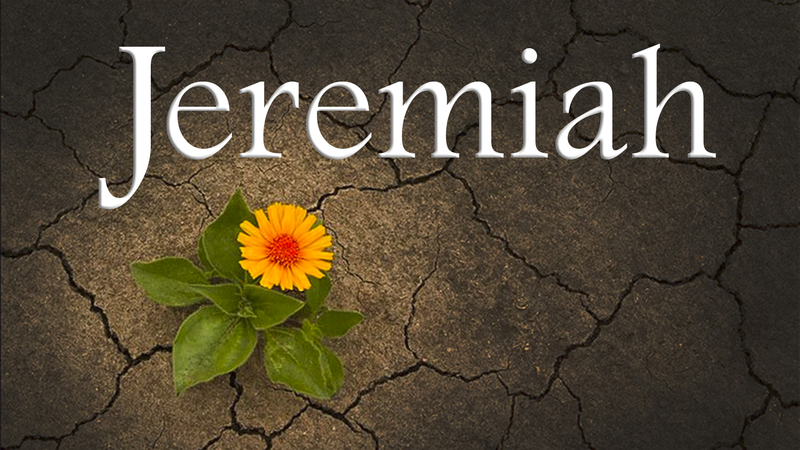 The following message entitled “Hope in Action” is the eighth from our series in “Jeremiah”. It was given by Pastor Steve Lee and comes from Jeremiah 32.